This product was added to our database on Wednesday 19 October 2016. 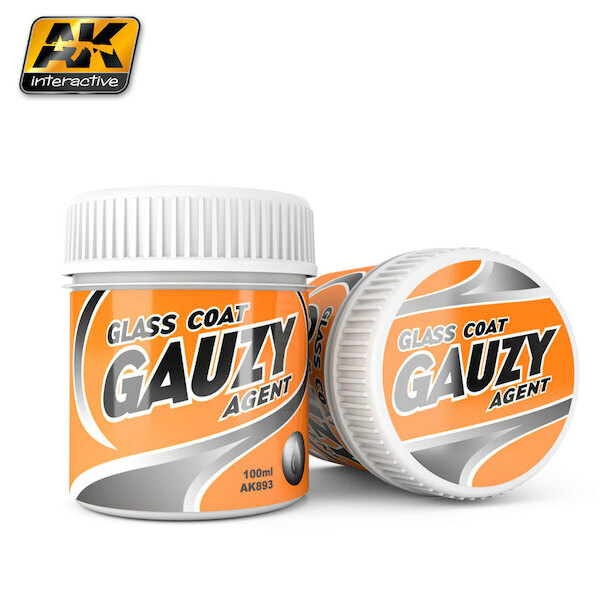 High quality product developed to enhance, repair, and achieve extremely realistic transparent glass-like finishes on clear plastic parts. Simply dip and let dry for a few minutes. Clean excess around the edges to achieve a uniform layer. For best results, allow product to dry in a dust-free enviornment. This product, when applied to clear plastic, will result in a realistic glass-like appearance on parts like clear plastic cockpit canopies or other clear parts.